Fast Response Times. Certified Technicians. State-of-the-Art Diagnostic Equipment. 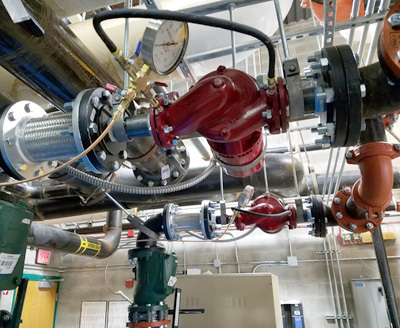 Stuart Mechanical’s extensive experience with maintenance and service for both commercial and industrial HVAC equipment keeps your building’s systems running seamlessly. 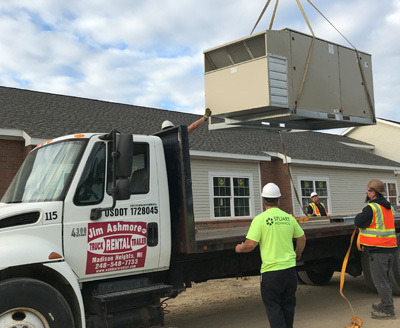 Your building’s heating, cooling, and ventilation systems are crucial systems to maintain, especially in such an unpredictable climate as Michigan's. 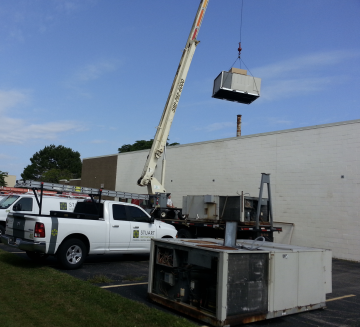 At Stuart Mechanical, our top priority is to provide you with comfort, affordable energy costs, and minimal downtime when you need HVAC support. Fortunately, we’re available to give you that support 24/7, day or night. 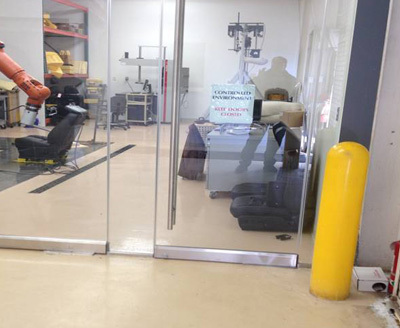 Whether you need an emergency repair or need to schedule regular maintenance, you need a professional mechanical contractor to get to the root of your problem, and quickly!